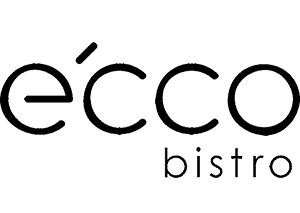 Dani Valent’s Restaurant Club is returning to Brisbane’s magnificent e’cco restaurant for one night only. Join Dani and owner-chef Philip Johnson for a magnificent five-course meal with matched Victorian wines. The menu will incorporate indigenous Australian ingredients, and include plenty of Thermomix tricks along the way. Dani’s Restaurant Club events are always entertaining, surprising and incredibly delicious, a must for all food-lovers. But wait, there’s more! Join me for a special cooking class with Jo Whitton and Fleur Sharpe on June 15.